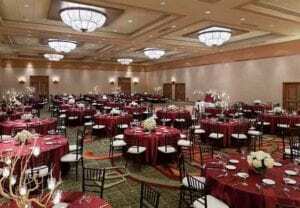 The Manhattan Ballroom is the largest room with a seating capacity of 900. CLICK HERE to read more about this wedding venue. . .